I’ve been a math professor at Rio Grande College since 2009. I sought out this job. I grew up in southwest Texas. I’m proud to be able to give back. I’m proud to work among people who have devoted their careers to helping our communities improve. But right now I’m writing, not as a representative of my institution, nor as president of our faculty senate, an office I currently have the honor of filling, but as a member of our community. The views I express here are my own. RGC is a unique institution, comprising three campuses in Del Rio, Eagle Pass, and Uvalde, offering upper-level coursework in partnership with Southwest Texas Junior College, renting its buildings and holding its graduations in community centers. Professors travel from city to city to deliver content in multiple formats, using technology to put a human face on education. My office is in Uvalde, but I travel to teach night class in Eagle Pass every week, because more students live there than anywhere else. Like all our faculty, I have ties to all three of our communities. RGC is part of Sul Ross State University, a member of the Texas State University System. The university’s “main” campus, a traditional, four-year residential institution, sits on a beautiful mountainside overlooking the charming town of Alpine, well north of the longest stretch of border without ports of entry, surrounded by artists’ colonies and tourist destinations, but far from population centers in either country. It’s about four hours from Eagle Pass. 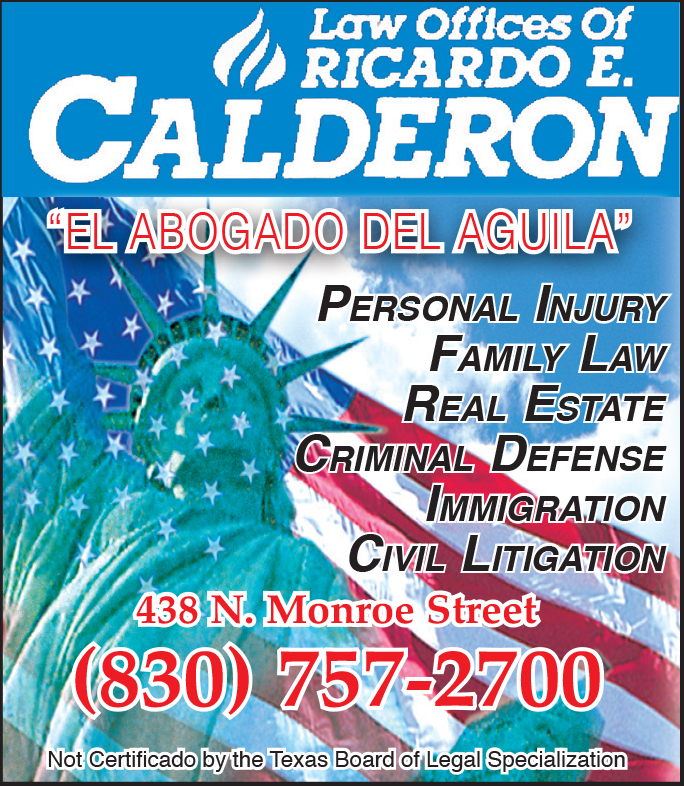 In contrast, RGC serves two growing border cities whose combined binational metropolitan area contains several hundred thousand people; since 2000, Eagle Pass alone has grown by more than the entire population of Alpine. RGC students make up around a third of the total university enrollment, and about as many students graduate at RGC as on the main campus each semester. Significantly, however, RGC has not grown with its communities. The SRSU Study Center that became RGC was established in Uvalde in 1973 in response to a local campaign. It was a historical moment in southwest Texas, as school walkouts and civil rights lawsuits brought national attention to educational inequities in the region. The Study Center was just one part of a movement to serve underrepresented populations through regional universities. The future Texas A&M International University in Laredo began as an upper-level branch of Texas A&I in 1970; similar efforts were being made elsewhere. The Study Center held its first graduation at a bank in 1976. Enrollment climbed. Campuses in Eagle Pass and Del Rio were opened. Enrollment declined again in the 1980s. Then, in 1987, the League of United Latin American Citizens (LULAC) sued the state government, pointing to inequities in higher education along the border. LULAC lost its suit in 1993, but its actions led the state legislature to provide additional funds to border-serving institutions. In a period of renewed growth, Rio Grande College was named by the legislature in 1995. 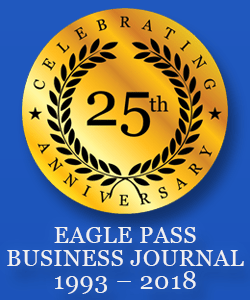 In 2000, a strategic planning committee formed at RGC by SRSU President Vic Morgan consulted with community leaders in Eagle Pass and elsewhere in drafting its report. Citing inaccessibility of resources and an untenable administrative structure, the report called for for the independence of RGC. This was held by President Morgan to be out of the question. Instead, RGC was granted its own vice president in 2001. Rented facilities were improved. $1 million was allocated to improve library access as well, but that ultimately went toward improvements on the Alpine campus instead. The next strategic plan for RGC, drafted in 2008, repeated the call for independence. The steps it laid out were never put into action. RGC was denied its own plan in 2016, being represented by a single member on the SRSU planning committee instead. RGC’s vice president position was permanently eliminated in 2017, and the administrative structure criticized by the 2000 plan was reinstated. RGC no longer has local administrative oversight. Members of the executive cabinet visit once every month or two, or perhaps once a semester, if that often. Enrollment has declined over the past year. This summer, RGC’s degree programs and catalog were “aligned” with those in Alpine, over the protest of faculty, despite the fact that they reflect our partnership with SWTJC in numerous particulars. Without its own programs or a catalog tailored to its students’ needs, RGC has effectively moved back in time. Faculty are left wondering what will be next. But does it have to be this way? In 1987, when Laredo State University became independent, its enrollment fluctuated around 1,000, much like RGC’s. Yet Texas A&M International now has an enrollment of over 7,000 and a high school STEM academy. Similar universities have moved on as well. RGC alone remains a throwback to the 1970s. Serving as it does a less centralized population and a nontraditional student body, RGC will always have a unique structure. But, granted local leadership possessing an understanding of the region and an ability to react to local needs, couldn’t it flourish as TAMIU has? At RGC we have learned to work with limited support, but that has made us affordable, adaptable, resourceful, and flexible. Our “weakness” is our strength. Imagine how much more we could do with what we have, if we were given the freedom to do it! I believe that the communities our college was created to serve should have a say in its future. Is its destiny to be written by administrators in west Texas or Austin? Or will our region once again stand up for its right to educational self-determination? It’s true that resources are scarce. So must RGC simply endure this stepchild existence of benevolent neglect, watching its resources go to bolster a struggling brick-and-mortar institution that serves a different population in a different part of the state? I ask, not as a professor, nor as president of our faculty senate, but as a southwest Texan. Can nothing be done? For my part, I say: Sí, se puede.